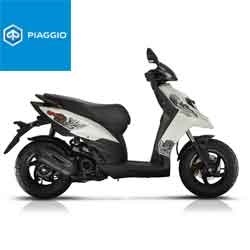 The Piaggio Medley sets the standard for 150 commuters featuring flat floor and tall wheels with technology unrivaled by comparative models. 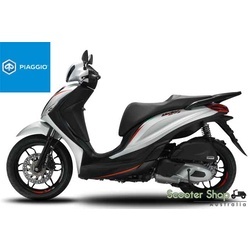 Loaded with advanced features like Anti-lock Breaking System, Electronic Fuel Injection, a liquid cooled 4 valve engine and auto stop start technology through Piaggio's own whisper quiet patented restart system. 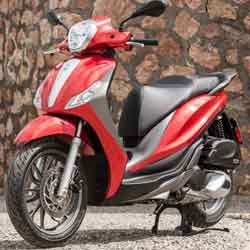 This is the brand new 'SE' model and has recieved a complete aesthetic makeover including blacked out trims, accents in red and 2 brand new matt colours - Matt Cometa Grey and Matt Vulcano Black. 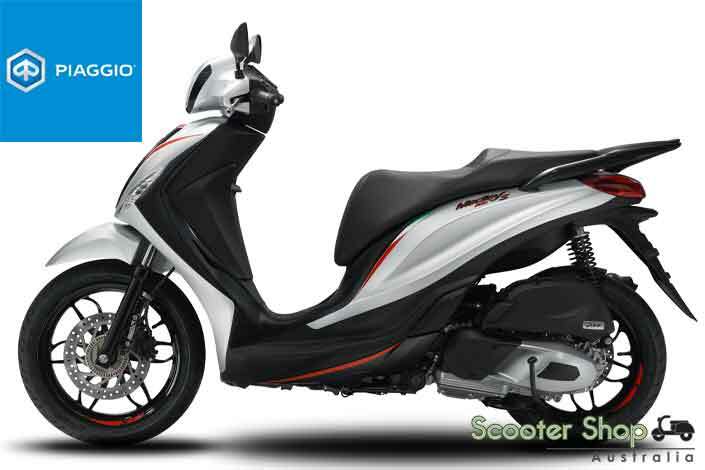 Functional, fun, sophisticated and stylish the Piaggio Medley is the mid capacity classic that ticks all the boxes. Why Wait? 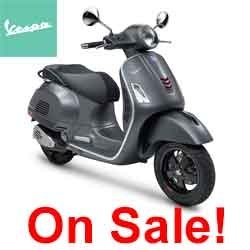 Own this Piaggio today for now for only $6390 Ride Away! 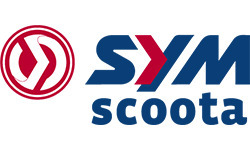 "Scooter Shop Australia is Perth’s award winning sole scooter dealership supplying all new models of Piaggio, Vespa & Aprilia scooters plus a full range of used, accessories, clothing, insurance, finance and servicing - Your 1 stop scooter shop!" Need to get your license? We can help! 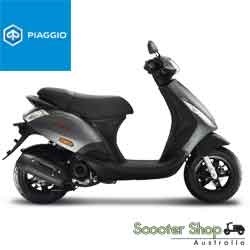 "Like" us on Facebook - Scooter Shop Australia. 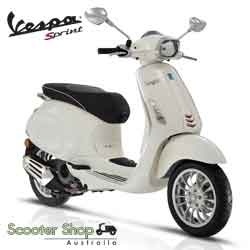 Follow us on Instagram - scootershop_australia. Finance available to approved applicant’s terms and conditions apply. 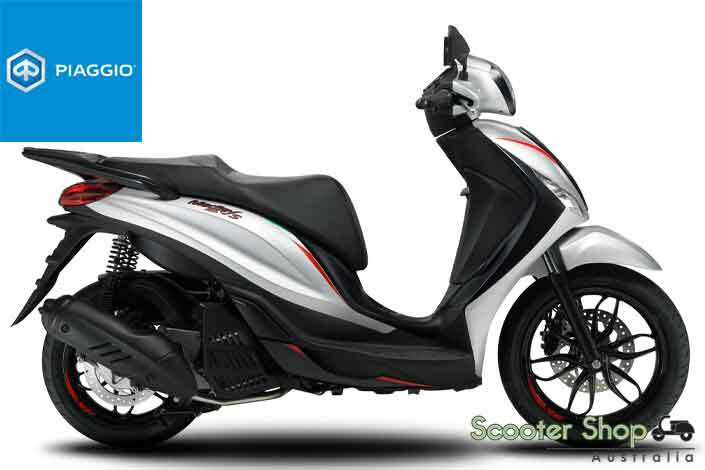 ^Finance for credit approved purchasers only. The payment $36.37 per week is an indication only and is based on an RRP of $6390 with a net loan amount of $7186 for a term of 60 months at an annual percentage rate of 9.95%. The comparison rate is 10.71% and is based on a secured loan of $30,000 for a term of 5 years at the annual percentage rate of 9.95%. 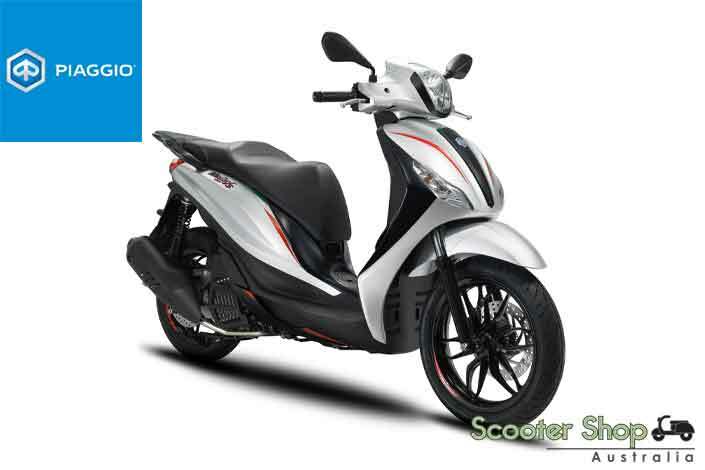 The amount of credit provided to you and the term of the loan may be different to this. WARNING: The comparison rate only applies to the example given. Different amounts and terms will result in a different comparison rate. Costs such as redraw and early repayment fees, and cost saving such as fee waivers, are not included in the comparison rate but may influence the cost of the loan. 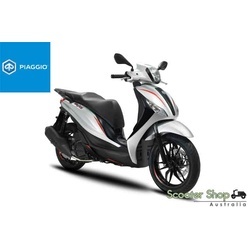 Finance is provided by Riders Finance Group Pty Ltd t/a Vespa Piaggio Scooter Finance ABN 67 607 005 961 Australian Credit Licence No. 478998. 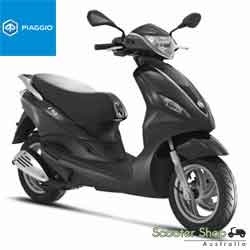 Help other Scooter Shop Australia users shop smarter by writing reviews for products you have purchased.